Friday April 12, 2019-Naftali Kinuthia, the man accused of murdering hislover, Ivy Wangechi, a 6th year medical student at Moi University incold blood, had allegedly bought her a car before killing her. 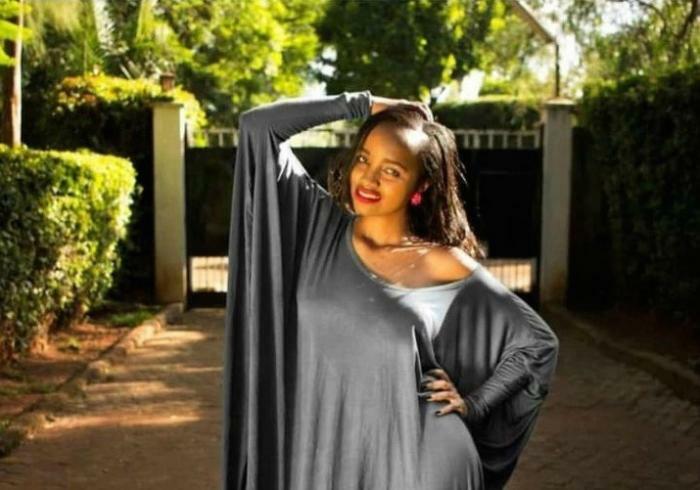 This wasrevealed by Kinuthia’s friend who told journalists that even afterhis mother's advice end the abusive relationship with Ivy, the suspect wentahead and bought her a vehicle. However, Kinuthia’s mother could notverify whether it was true or not. “When he was here during Christmas henever mentioned the girl like he used to before. I concluded he had lostinterest in the girl only to realise they were still together," explainedNancy Kinuthia, the mother to the suspect.